the match scheduled today at the 'Dino Manuzzi' stadium in Cesena was anticipated due to the adverse weather conditions expected. Due to the adverse weather conditions, the friendly between the National Women's Team and Wales scheduled at the 'Dino Manuzzi' stadium in Cesena was anticipated at 16. The match, initially set for the 18 hours, will be broadcast live on the website and on the FIGC Youtube channel. 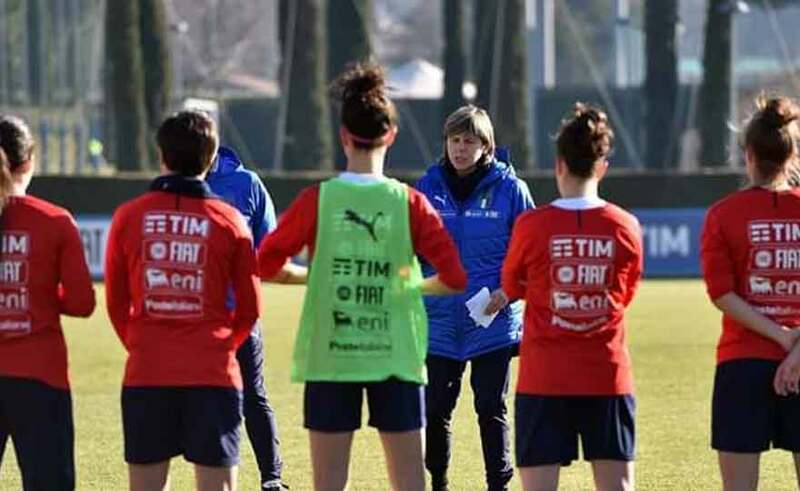 The one with Wales is the second friendly of the new year for the Azzurre, who defeated 2-1 in Chile on Friday. They are three matches played by the National Women's team in Cesena: in 1974 a friendly against Yugoslavia (success for 4-0), in the 2015 a match valid for the European qualifiers with Switzerland (defeat for 0-3) and in the middle the final of the 1993 European Championship with Norway, with the victorious Scandinavian for 1-0. The final act of that event is one of the highest points in the history of the national team, vice champion of Europe as four years later.